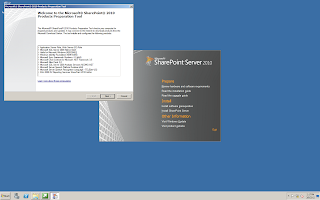 If you have ever tried installing SharePoint 2010 on a machine that does not have an Internet Connection, you will soon realize that the default installation is impossible in this manner. 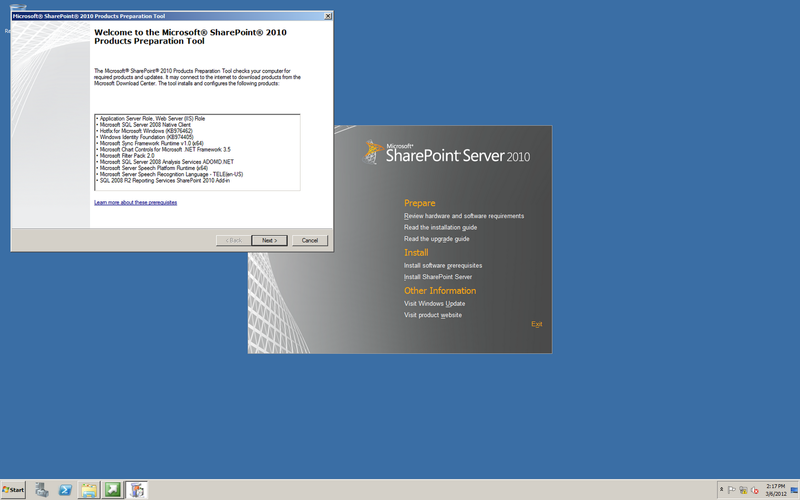 Even using the DVD ISO media from MSDN, not all of the content that is required to install SharePoint 2010 is present on the ISO image. Microsoft has increasingly moved towards providing web-based or online installers. Unfortunately, if you are installing a server or a virtual machine without an Internet Connection, that makes life very difficult. 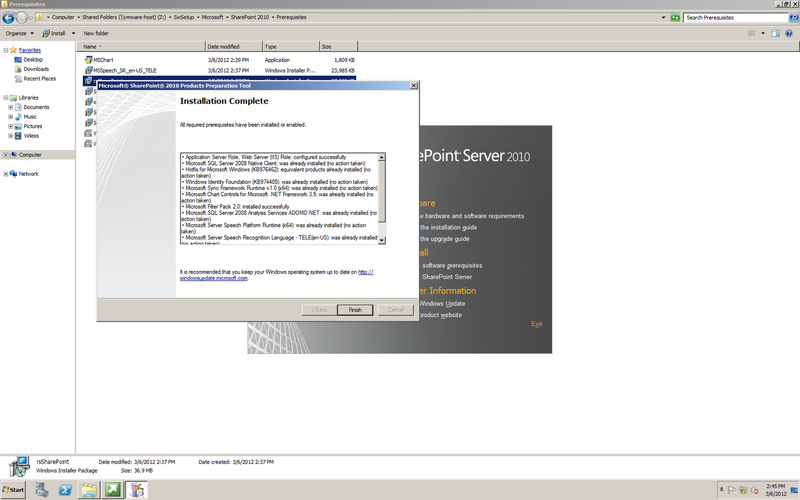 If all of the prerequisites were installed successfully, you should see the Installation Complete dialog when attempting to install the software prerequisites for SharePoint 2010!